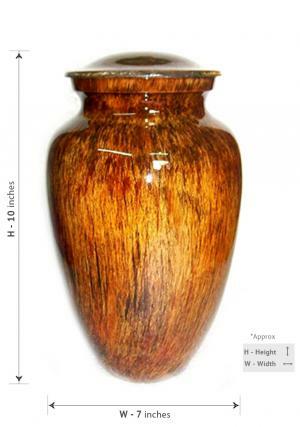 Low Price Sunrise Glassy Finish Aluminium Large Cremation Urn for Ashes. Sunrise Glassy Finish Aluminium Large Cremation Urn for Ashes. 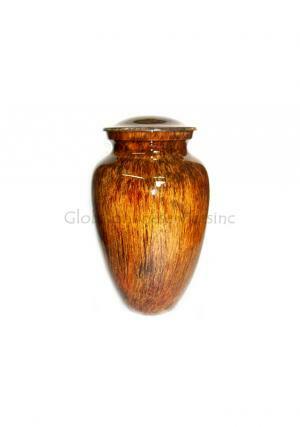 Sunrise Glassy Finish Aluminium Keepsake Cremation Urn for Ashes. 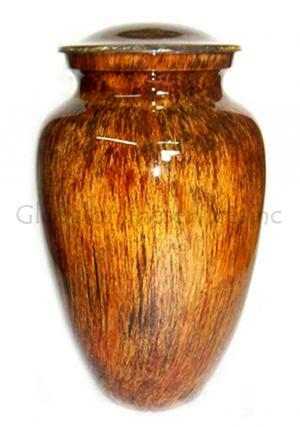 Sunrise Glassy Finish Aluminium Medium Cremation Urn for Ashes. 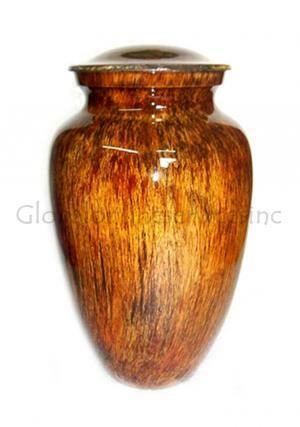 The beautiful glassy finish aluminium cremation urn ashes intricately hand designed from skilled professionals.This urn is perfect to honor someone who loved nature colours.